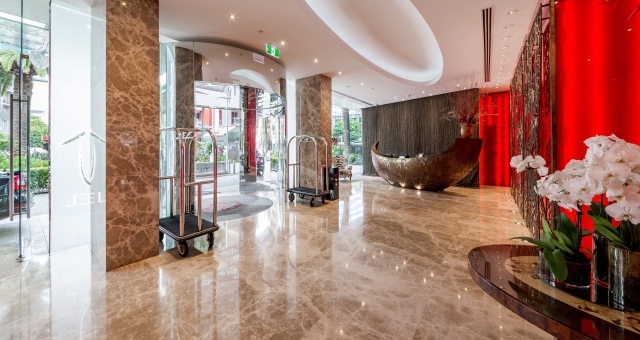 As the award-winning hotel group’s second Brisbane addition in just 12 months alongside the New Inchcolm Hotel and Suites, the move marks another milestone for the rapidly expanding Ovolo brand, increasing its number of rooms on offer in the Queensland capital to more than 150. 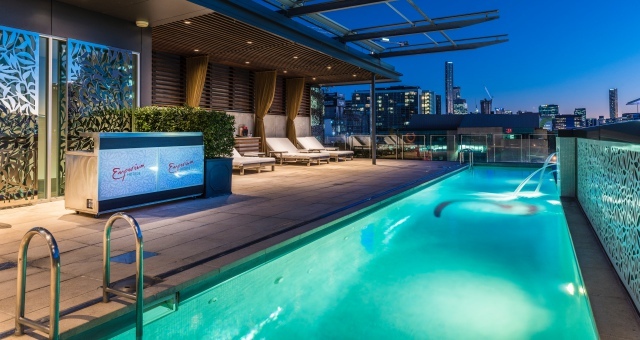 “The Emporium Hotel in Brisbane was an obvious choice for the brand given its incredible success to date, its boutique nature and appealing location in the Fortitude Valley retail and dining precinct,” said Ovolo Group CEO and Chairman, Girish Jhunjhnuwala. 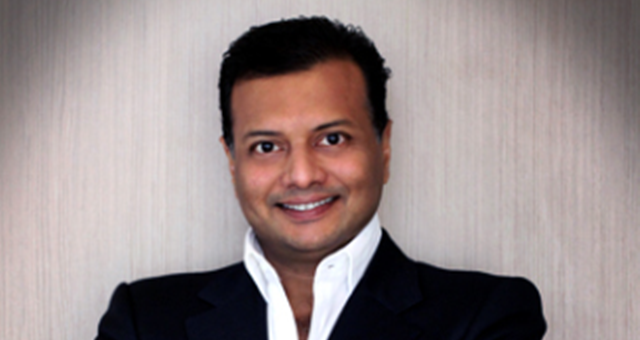 Emporium Hotel founder and Managing Director, Tony John, of the Anthony John Group said the sale was a significant milestone for the developer, which was now focused on opening its second property in mid-2018. “For the past 10 years, the Emporium Hotel team has dedicated itself to providing an award winning, highly personalised, boutique hotel experience,” John said. Ovolo’s newest acquisition, fronted by Ovolo Hotels Australia COO, Dave Baswal, and Acquisitions and Development Director, Raphael Antonini, emphasise a belief within the industry that Brisbane is a market with significant growth potential, with a number of large-scale infrastructure projects set to boost the number of visitors to the city. Expansion plans for Brisbane Airport, along with a new International Cruise Terminal and the redevelopment of the Queens Wharf precinct all point towards an increase in Brisbane-bound tourists, both domestic and international. CBRE Hotels National Director, Wayne Bunz, said this off-market transaction is a very positive sign for the market.